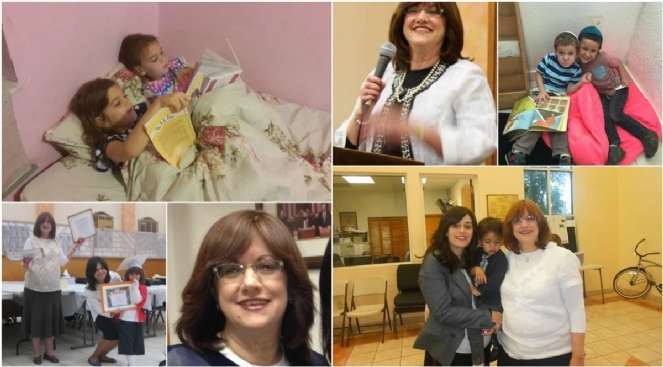 Our Rebbitzen Shandy, שיינא חי" בת הרב החסיד שלום דובער was dedicated to the Emery & Mimi Green Chabad Preschool with all her heart. She enjoyed every aspect of being with the children and especially loved reading to them. 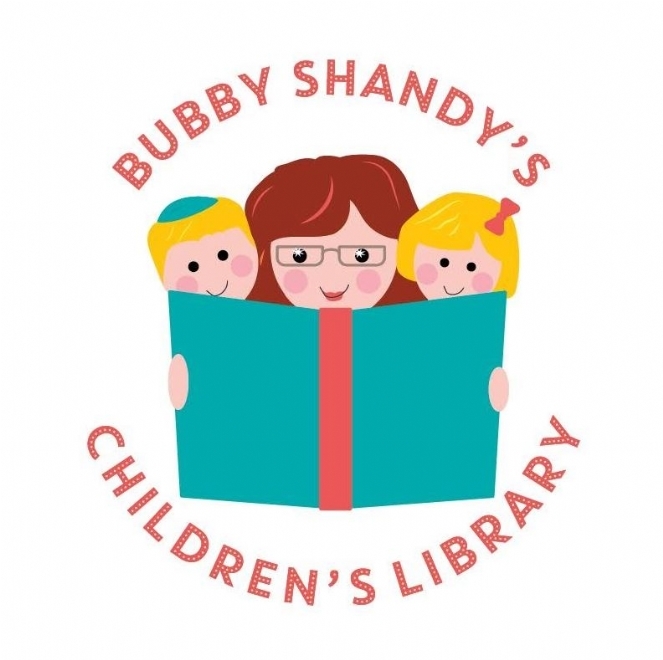 In honor of Rebbitzen Shandy's 3rd Yartzeit, her granddaughters Sara Chanowitz & Aydel Lebovics initiated a new project called Bubby Shandy's Children's Library. We envision children of all ages enjoying this lending library. There will be library hours, story time and the option to take out books. We thank you so much for your support in this beautiful project.